We are living in amazing times; an age of global challenges requiring an unprecedented human response. The earth is getting warmer, creating climate disruption and literally threatening life as we know it. Fossil fuel production is being squeezed worldwide, challenging us to transition to a renewable energy future or face a collapse of our economic system. And our planet is giving us clear signals that there are limits to its ability to absorb the unending insults of resource exploitation and industrial pollution. We have the tools and understanding to largely correct our course, but what will it take for us to act on the scale necessary? Clearly, information is not enough. Hardly a day goes by without a new report being released documenting our environmental plight and the path to its resolution. In the digital age, information accessibility has virtually no limits. Yet we seem to lack the will to change. In the book Moral Ground, Ethical Action for a Planet in Peril, editors Kathleen Dean Moore and Michael P. Nelson bring together over 85 visionary leaders to make the case that a critical ingredient is missing from the discourse attempting to mobilize otherwise good and sensible people toward action. That ingredient is an affirmation of moral responsibilities. Without a link to moral conviction, no amount of factual information will tell us what to do. The book goes on to provide a marvelous compendium of inspiring essays, moral compasses to engage and impassion the reader. As one who spends a great deal of time thinking about how to awaken society to the perils ahead, I would heartily recommend Moral Ground for the amazing collection of prophetic voices it brings to the discussion of environmental ethics and human response. A response to the environmental challenges now facing society will require not only information, but action spawned by energized moral principles. But how do we ignite those principles? We live in a world of sensory and information overload; cultural segregation, geographical separation and emotional isolation. In a global market our actions are easily disconnected from their consequences. Resource wars are fought with drones in distant lands, food comes from the grocery store, our wastes disappear into the oceans and someone else helps pay for our cheap energy through sacrifices in their health and safety. When linking our human behavior to global impact, ethics and values can become very abstract. For moral convictions to be viable and catalytic, they must be emotionally grounded in personal experience in a way that one is compelled to follow them. At EJC we are strong proponents of delegations, experiential learning and trips of accompaniment and transformation. Indeed it was a series of trips to poor and developing areas of Latin America nearly a decade ago that led to our formation as a non-profit. 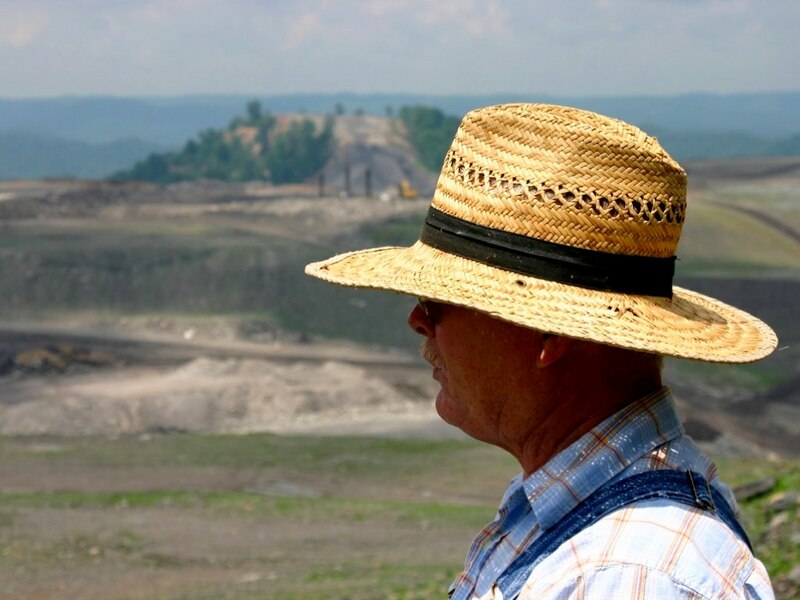 Today, It is our trips to the mining fields of Illinois and West Virginia that continue to propel us on our journey. Whether it is looking into the eyes of Colombian families displaced by forces bent on exploiting their lands and labor for the benefit of western consumers, or it is listening to the stories of men and women who have been forced to sacrifice their land, their water and their health so that the coal industry can provide me with cheap electricity, my values continue to be tested and enlivened. If we are going to meet the epoch challenges of climate crisis, fossil fuel addiction and the unsustainable exploitation of our planet, we need more than good information, we need strong moral convictions ignited by the spark of emotional connection.